Starting to feel that chill in the air? We know that the weather is starting to turn, the leaves are going all shades of pretty and our skin is starting to dry out. 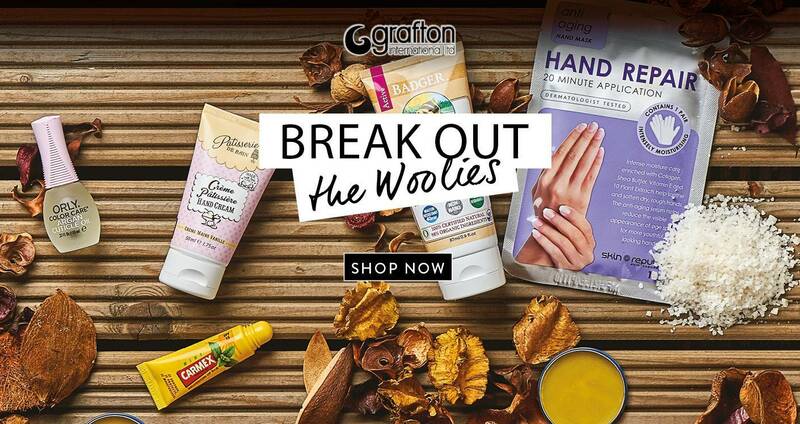 In the cold months ahead, we're all going to need a little TLC from head to toe. We've compiled a selection of great products to stock up on this Autumn/Winter season. For winter-worn hands we have sweetly scented hand creams from Patiserrie De Bain. 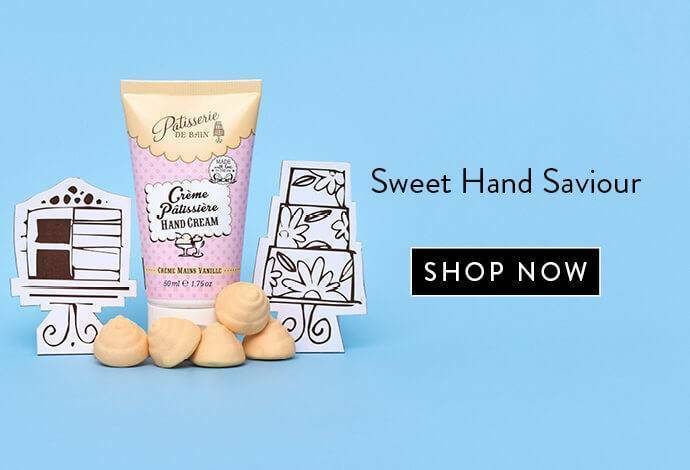 Patisserie De Bain hand creams are rich in moisturising glycerine to keep your hands in tip-top condition with the added bonus of our delectable sweet scents. Creme Patissiere fills your senses with a sweet vanilla cream reminiscent of classic French patisseries and warm English custard. Make sure your hands stay sweet all day long with a cute handy tube, ideal for popping in your handbag, keeping in your desk draw or stashing in your car. 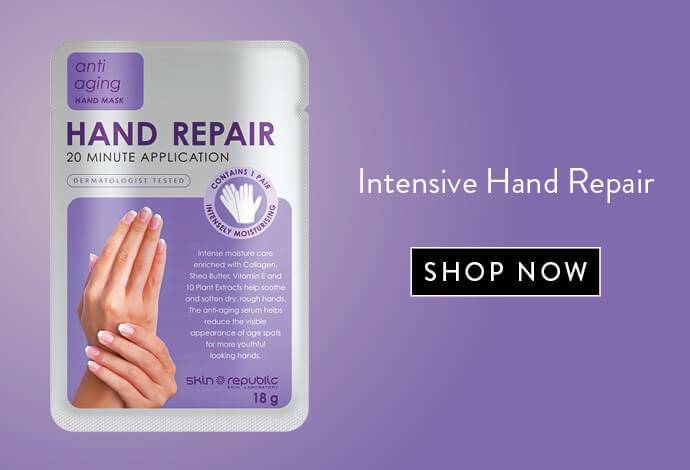 Intensive hand repair masks from Skin Republic, enriched with moisture boosting Collagen, rich Shea Butter with revitalising Vitamin E and 7 Plant Extracts helps soothe, soften and rejuvenate dry, rough hands for the perfect rejuvenation treatment. To guard against chapped lips, against blustery days and howling winds, refresh your lips with a smooth minty tingle. 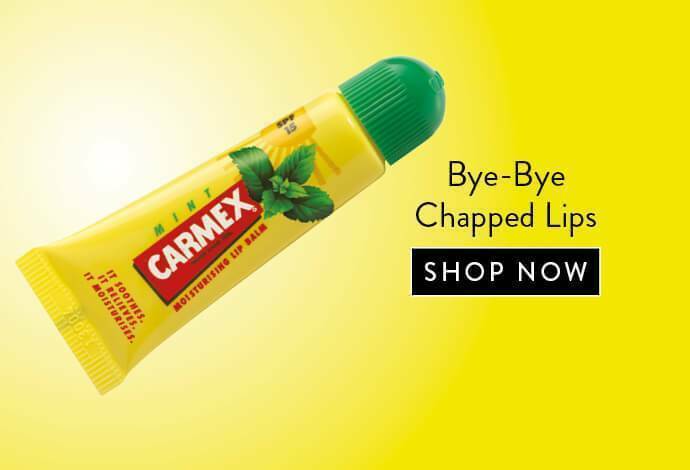 Our Carmex Mint Lip Balm not only soothes, relieves and moisturises lips, but also protects with an SPF factor 15. 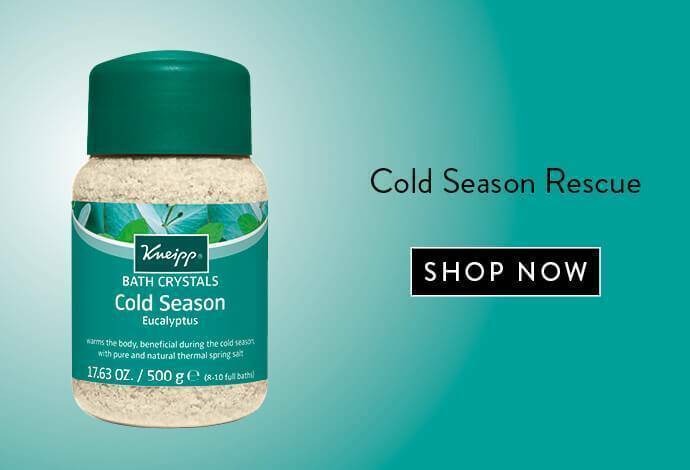 When cold season eventually strikes with its sniffles and red noses, Kneipp Eucalyptus Bath Salts clear and stimulate the senses. Made with valuable eucalyptus essential oil, use in a warm hot bath during the cold and flu season for sinus relief. 2013 Harper's Bazaar Beauty Hot 100 Award Winner. 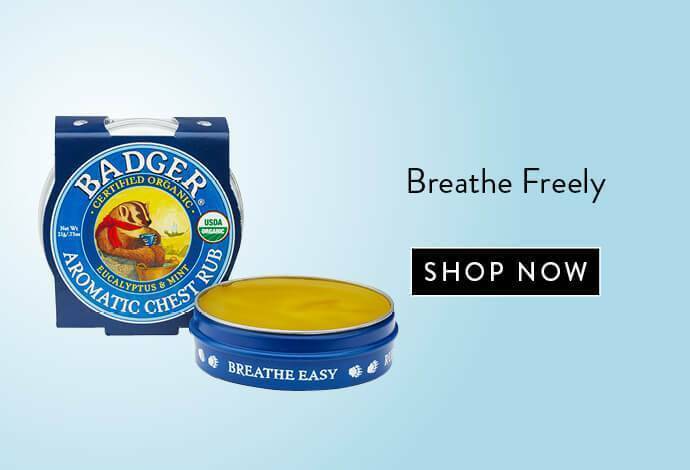 Breathe easy with Badger's Aromatic Chest Rub. A soothing and natural herbal remedy. The essential oils used in this formula, such as Eucalyptus, Rosemary and Tea Tree, are natural decongestants. Use this balm as an aromatic chest rub or put half a teaspoon in steaming water for a soothing herbal steam. Planning on jetting off to sunnier climes or snow-covered mountains? 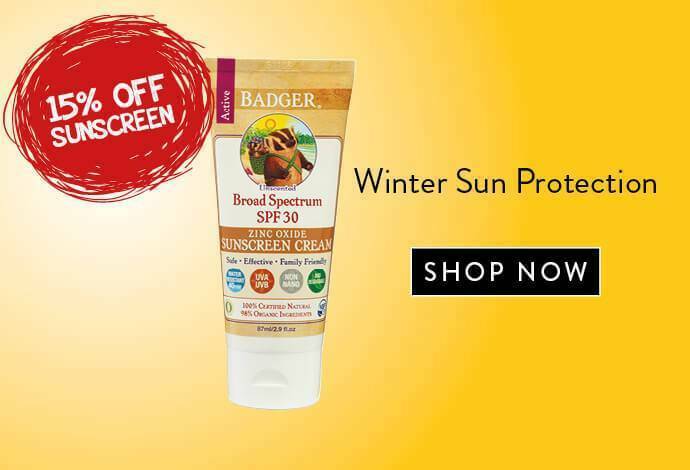 Then Badger Unscented Sunscreen is a simple, safe and moisturizing sunscreen cream is perfect for the winter sun, as well as light activity such as hiking and biking. The simplest formula with no added fragrance. 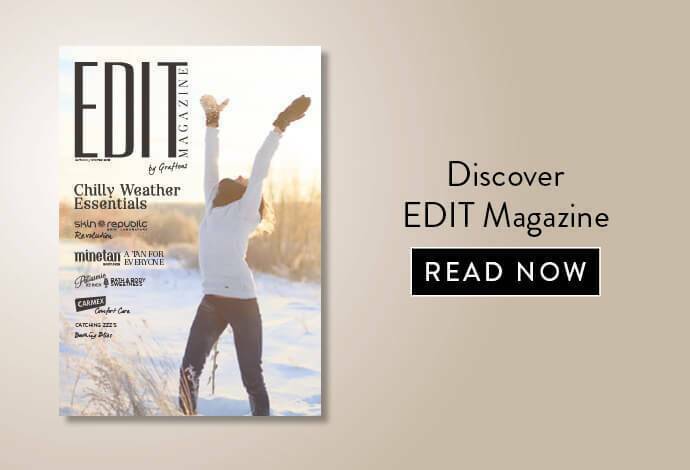 Read your free digital EDIT AW16 magazine here for more chilly weather essentials.